Life is full of unexpected moments, if you're visiting our site one of those unexpected moments may have just occured and you may be in need of our service. We understand that your emotions are high with the loss of a loved one. 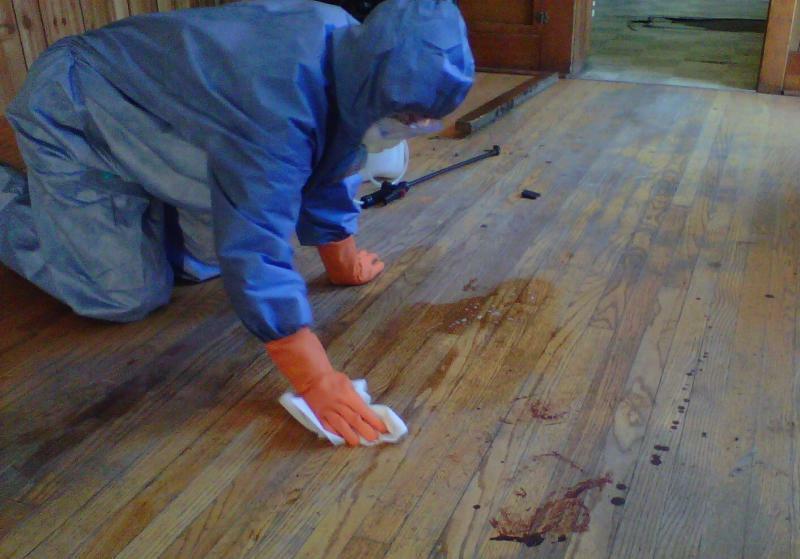 It's not everyday that you will deal with death clean up, suicide clean up, decomposition clean up or crime scene clean up or any other situation that requires blood clean up. We aren't maids, we are professionals and our team of trauma cleaners will do the clean up process quickly and responsibily. You should not let emotional distress that comes with a crime scene affect your physical and mental well-being. Let our professional trauma scene cleaners handle the cleaning job so that you don't have to undergo the cleaning process. Unattented Death/ Human Decomposition Clean Up- Which is a death where there was no one to witness the passing, a period of time may elapse before that person is discovered and there may be decomposition of the body, which then requires specialized clean up. 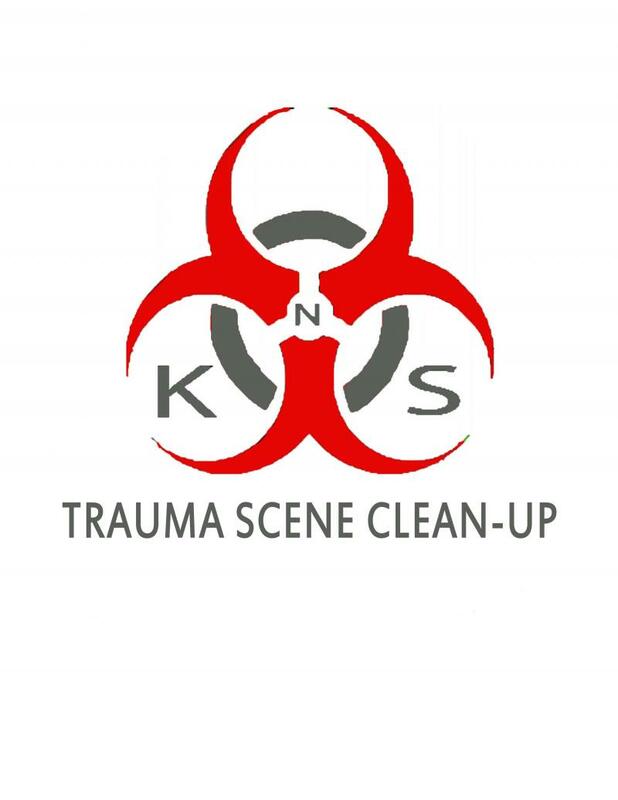 Trauma Scenes/ Suicide/ Crime Scene Clean Up- Specific situations involving blood, bodily fluids and other potential infectious materials. This is also called Biohazard Remediation. Hoarder/ Odor Removal- When people Hoard, often they will accumulate a variety of objects including clothes, papers, packaging wrappers and other things. when someone Hoards trash, garbage or other waste it is called Syllogomania. The build up of clutter often may cause or result in contaiminants that can be toxic and can result in health issues. Here we work to declutter your home and eliminate odors, contaiminants and biohazards.